Universal’s buildings offer bright, spacious interiors, and can be equipped with most amenities supplied by traditional construction methods. Corporate graphics and logos can be applied for instant recognition and visual effect. 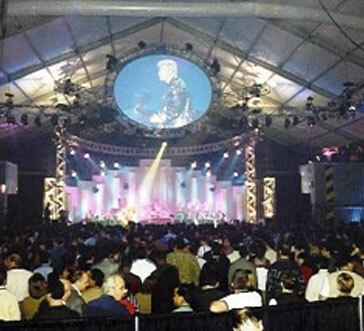 For companies or cities that are looking for additional space for trade shows, conventions, and out of town visitors, Universal Fabric Structures has a cost effective solution. 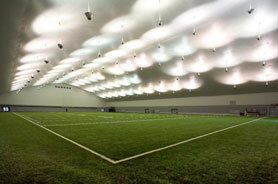 With offerings in both aluminum and steel, UFS can meet or exceed any structural requirement. 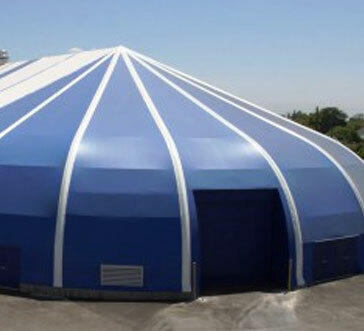 Universal Fabric Structures has a cost effective solutions for both small and large hospitality businesses looking to add valuable space. 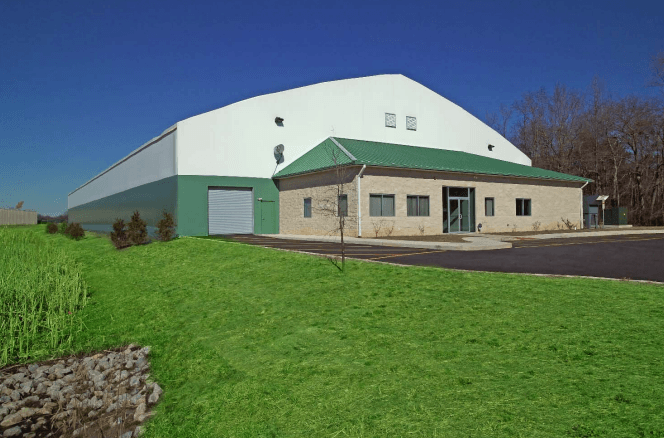 UFS can meet or exceed any structural requirement with offerings in both aluminum and steel.